Honda is primarily known as a manufacturer of automobiles, aircraft, motorcycles, and power equipment. 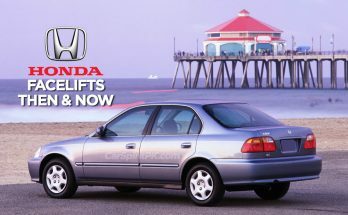 Honda became the second-largest Japanese automobile manufacturer in 2001 and was the eighth largest automobile manufacturer in the world by 2011. 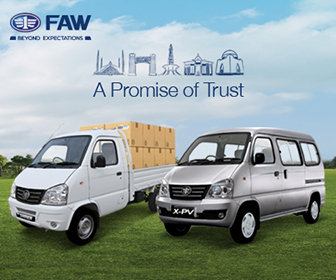 The Japanese brand’s recent achievement is in winning 10 safety awards at the ASEAN NCAP Grand Prix Awards 2016. The distinguished awards that Honda received were ‘Best Medium Family Car in Adult Occupant Protection (AOP) and Child Occupant Protection (COP)’ for the Honda Civic; the ‘Safety Technology Award’ (Car Maker Category) for the Honda SENSING, an advanced driver-assistive system developed by Honda; and the ‘Most Affordable 5-Star Car’ for seven ASEAN countries, including Brunei, for the Honda HR-V. The 10th generation Honda Civic, awarded a 5-Star Asean NCAP safety rating, was selected as the safest car in the medium family car category for both the AOP and COP. 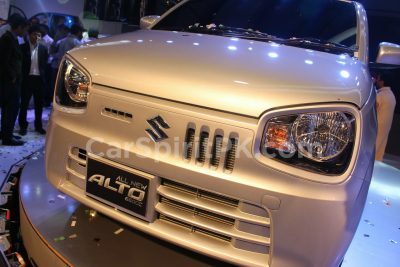 The model was launched in eight ASEAN countries, with a record of over 30,000 units being sold across the region. 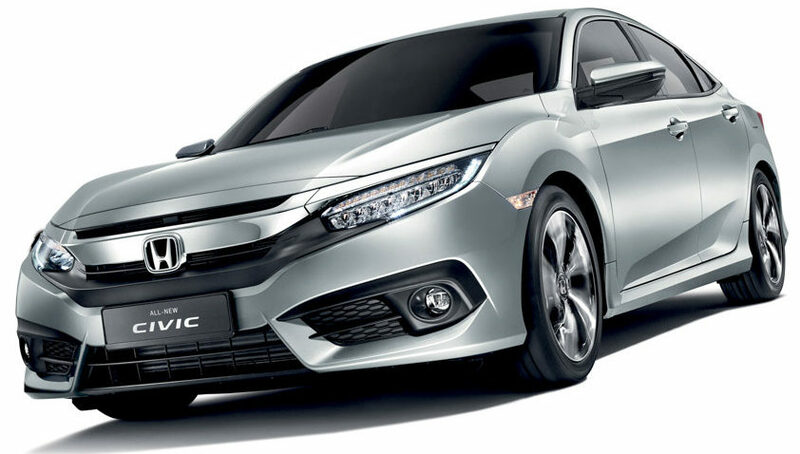 The 10th generation Honda Civic has been an enormous success in almost every part of the world where it has been launched. 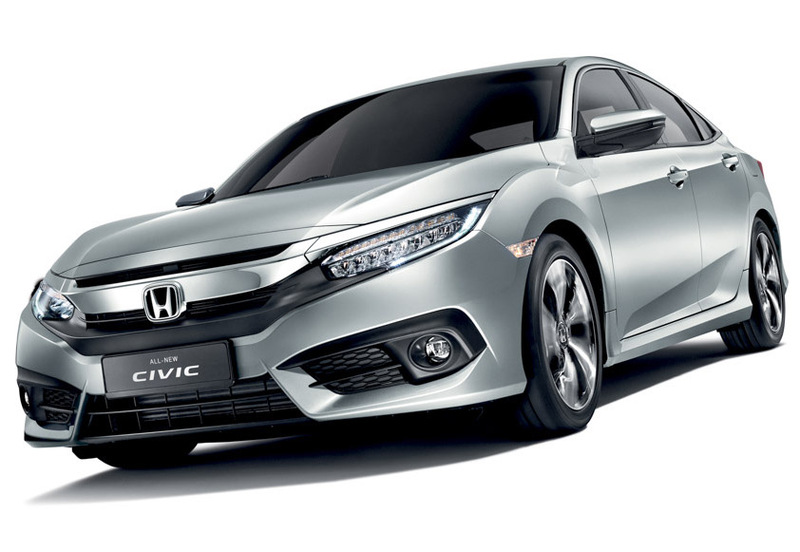 Also known as the Civic X, the car has already won the ‘2016 North American Car Of The Year”, the “2016 Canadian Car Of The year” & “2017 Kelly Blue Book’s Best Buy of the Year” award and is continuing to impress people in various global markets. In the ‘Safety Technology’ car maker category, Honda SENSING was awarded as the technology that best contributes to safety for the year. 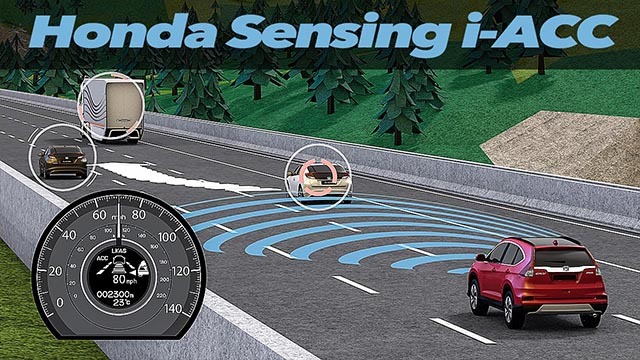 Honda SENSING is a system consisting of two types of sensors with different characteristics. One is millimeter-wave radar, and the other is a monocular camera mounted on the upper, inside part of the windshield. 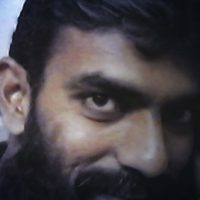 The system recognizes not only its surroundings but also the intentions of the driver and conditions of the vehicle. It then applies collaborative control over certain components of the vehicle, including the braking system and steering wheel to avoid or reduce the impact of a collision. 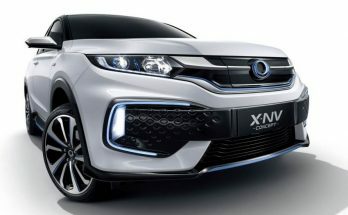 Honda also received the ‘Most Affordable 5-Star Car’ award in seven ASEAN countries, including for the Honda HR-V in Brunei and Singapore; the Honda City in Cambodia, Laos and Vietnam; the Honda BR-V in Indonesia; and the Honda Jazz in the Philippines. Other than Honda, which picked up a total of 10 awards, Toyota won 8, Nissan had 4, Proton won 3 & Perodua got 2 awards. 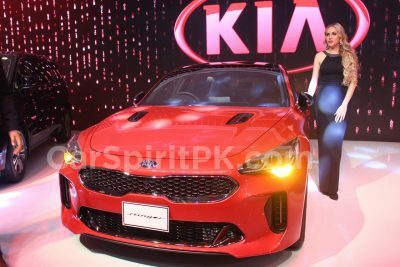 While Mazda, Hyundai, Ford and Suzuki each picked up an award as well.